Back to school is a busy time of year. 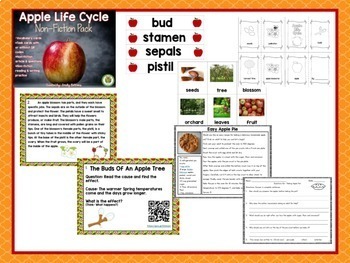 You want to have engaging, interactive, low prep, literacy resources in one convenient place. These fully integrated literacy activities are jam packed with skills and strategies your students need. 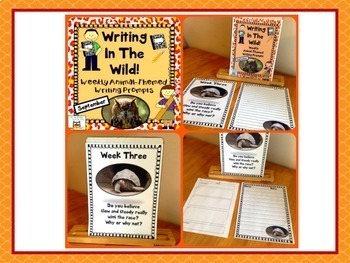 Used as literacy centers, they'll want to use them again and again. . 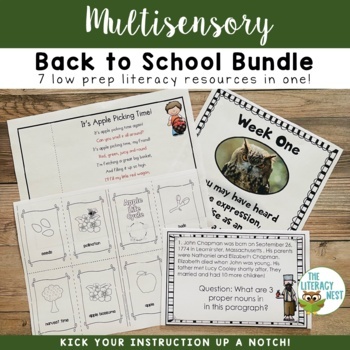 This bundle is in my whole year literacy bundle! Click here to view and purchase more bundles. Please download the preview to see if this bundle is right for you. 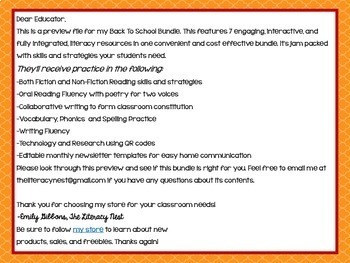 Feel free to email me at theliteracynest@gmail.com if you have any questions about its contents. Find me on Facebook.Follow me on Pinterest.Follow my blog.